Experience and Compassion — what better combination? But where to find it? 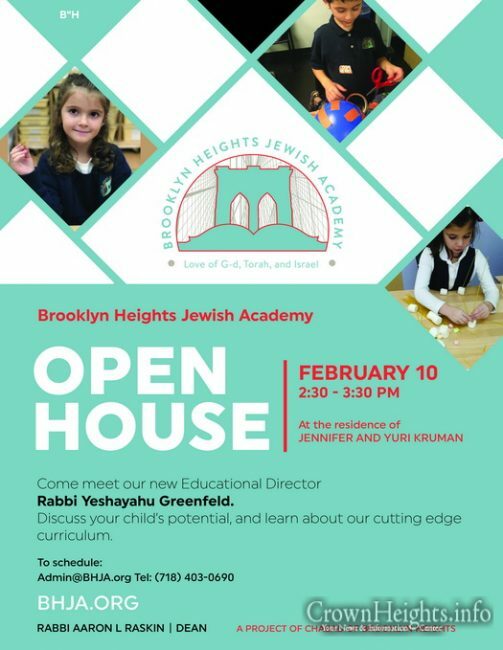 At the Brooklyn Heights Jewish Academy nestled in the heart of Brooklyn Heights, NY, where Rabbi Yeshayahu Greenfeld, who has just accepted the position of Educational Director, has both in good supply. BHJA students emerge each day from BHJA supported in the unique impact that they can make on Society, not only as Jews, but as the next generation of citizens of a Planet that is rapidly changing. 2019 will be an exciting year at BHJA, where students, in a classroom student:teacher ratio of 15:1 will get the attention they need. 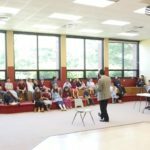 The curriculum focuses on Talmud and STEM, as well as on reading and writing — both in Hebrew and English. When students leave BHJA, they are proficient in each language. Nearby is the world-class playground of Pier 6, where, supervised by staff, the children play across from the amazing vista of the Manhattan skyline. What better way to dream! 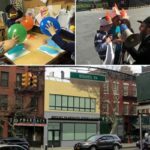 Brooklyn Heights Jewish Academy (BHJA), founded five years ago, is the neighborhood’s first independent Jewish day school and was built upon the success of the Gan Menachem Kiddie Korner Preschool (established in 1991). Its policies are inclusive. No child is judged based on their family’s knowledge or experience with Tradition. All are welcome. Each year the school has expanded a grade, resulting in grades Kindergarten to 4th grade in calendar year 2019. It is BHJA’s mission to raise the standard of Jewish education now for tomorrow’s Jewish leaders. 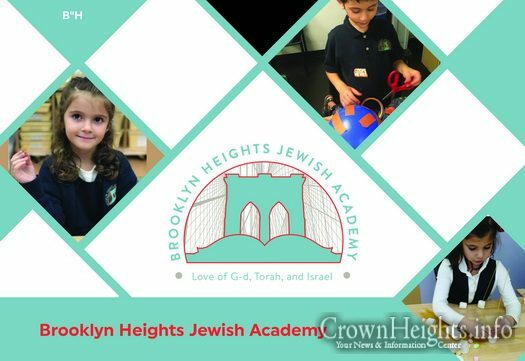 BHJA believes in bringing mind, heart, and soul back to the classroom―creating groundbreaking, unparalleled excellence in both Judaic and general academics. 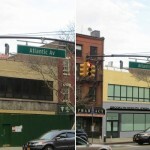 Is this going to be a coed school?